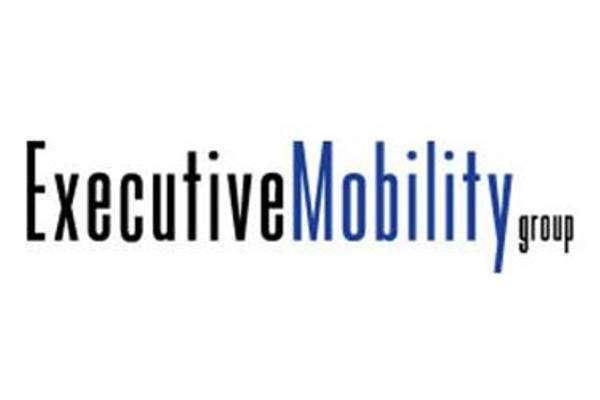 Executive Mobility Group (EMG) is an independent mobility services provider. 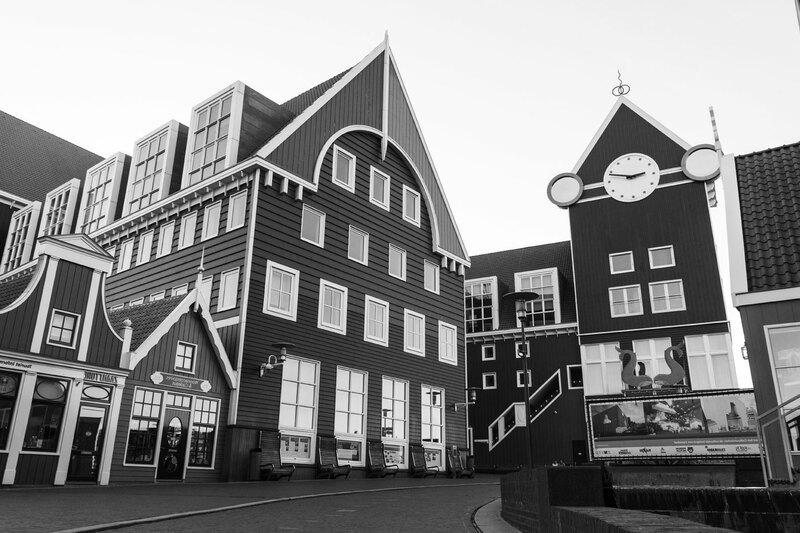 Growing from a relocation practice established in 1992 (Dutch Living Services), EMG was established in 2005. 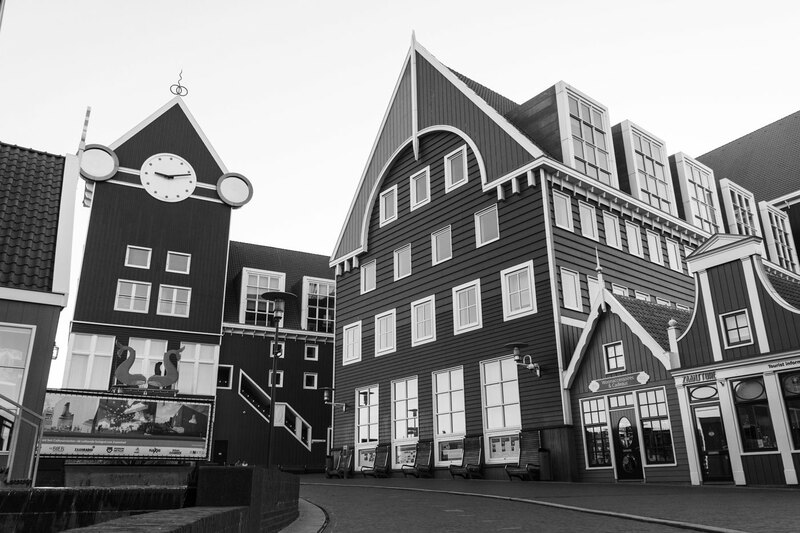 We offer a comprehensive suite of corporate relocation, immigration services, expatriate tax support and move management solutions throughout the Netherlands. Our head office is based in Schiphol. We assist expatriates in locating homes and schools, provide comprehensive settling in services and high value tax advice along with obtaining all the necessary immigration documentation to allow the expat and the family reside and work legally in the destination country. We have the capacity to render all these services in-house. We are an active member of several industry associations. This enables us to represent the interests of our global customers in the best possible way, thus safeguarding our quality standards. 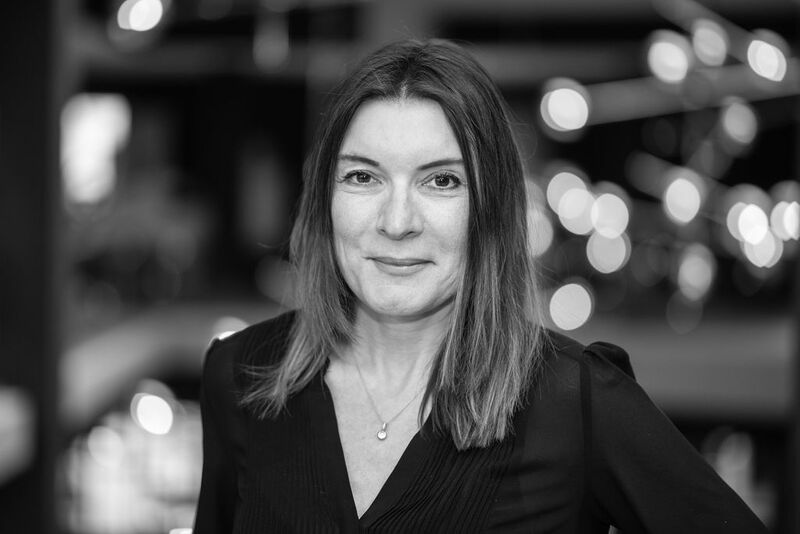 We are a member of Worldwide ERCÂ®, the workforce mobility association, and of EuRA, the European Relocation Association, and ARPN, the Association of Relocation Professionals in the Netherlands. Our professionals are highly experienced and enthusiastic and provide a personal service. They know the conditions and procedures well and understand that the service aims to provide the necessary guidance to settle newcomers into their new community quickly, warmly and efficiently. We ensure a smooth transfer process and take care of all your needs! We became members of ARPN as we believe that the relocation business is too diverse to not have any coordination of efforts, strengths and visions. We carry the ARPN Qualification since April 2017.